Play Street at Pacific Fair | Ride On! 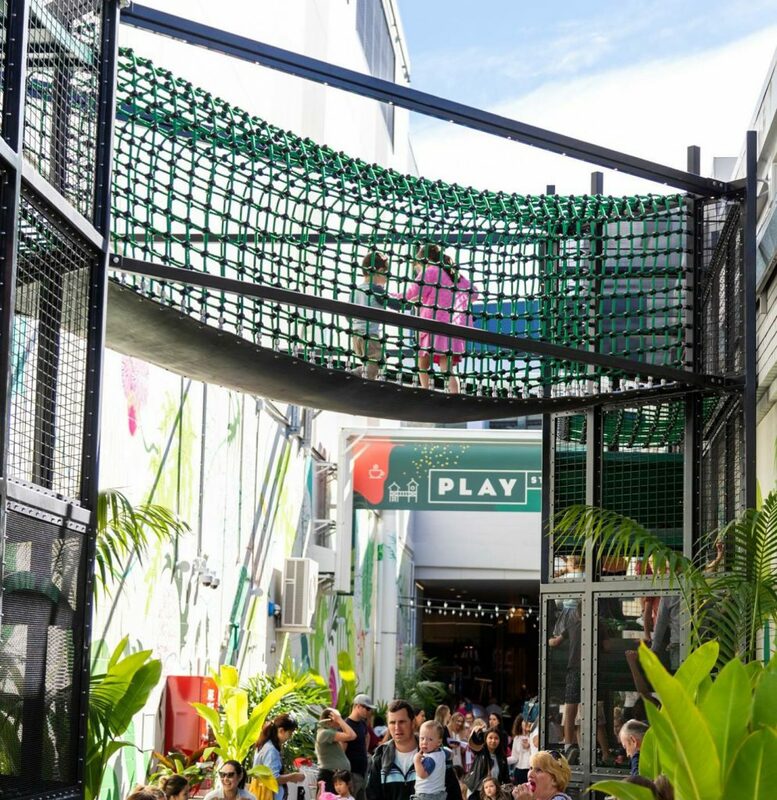 PLAY STREET at Pacific Fair in Broadbeach, QLD,is open for business, and by business we mean serious FUN!! 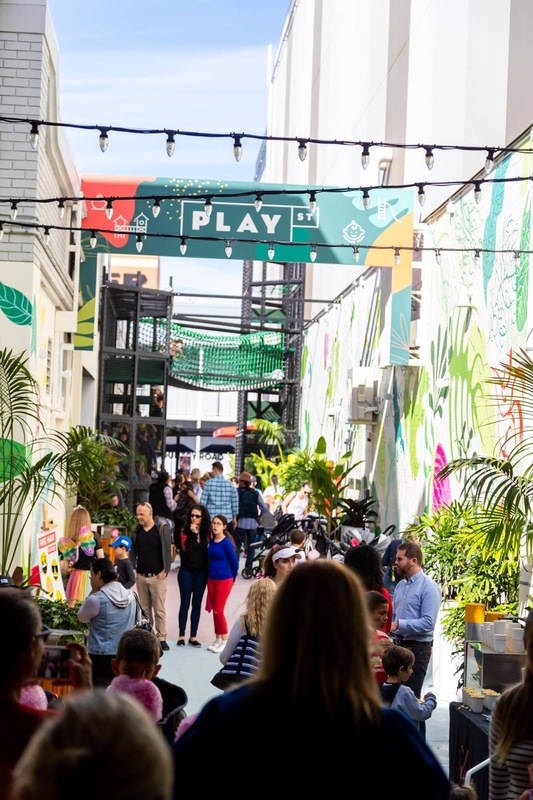 Once again, another terrific execution from the team at Play On and AMP Capital for Pacific Fair’s Play Street. The focal point of this jungle themed lane-way being our bespoke, canopy climber, that scales the walls of the lane-way, connected above by an enclosed sway bridge. 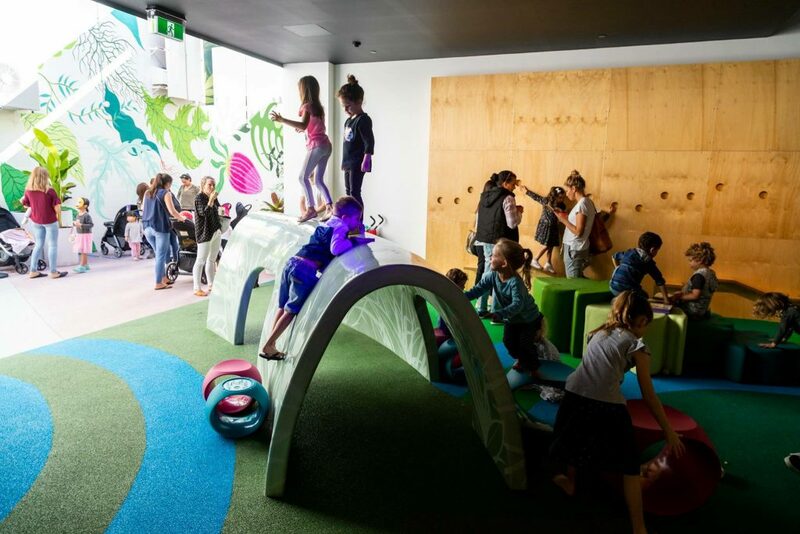 This 13-page report answers the question "What is the impact of play facilities on families and the wider retail environment?" and details the main benefits play facilities provide venue owners.